A significant number of patients referred to ENT services with hearing or associated problems are discharged with no requirement for treatment, intervention or follow-up. Similarly a lesser extent of patients referred on this basis merit urgent assessment. Providing a diagnostic audiology services from primary care is proven to be a highly effective triage service in terms of the necessity and urgency for onward referral to ENT services. This service was established in Leicestershire in 1988 and the contract is one of the longest running, primary care based, direct access, private provider contracts running anywhere in the UK. The service is seamless with NHS services and patients are not aware that they are being assessed via an independent service. IDC is an Any Qualified Provider (AQP) for adult hearing aid services and we hold NHS hearing aid clinics across Staffordshire and Cheshire. 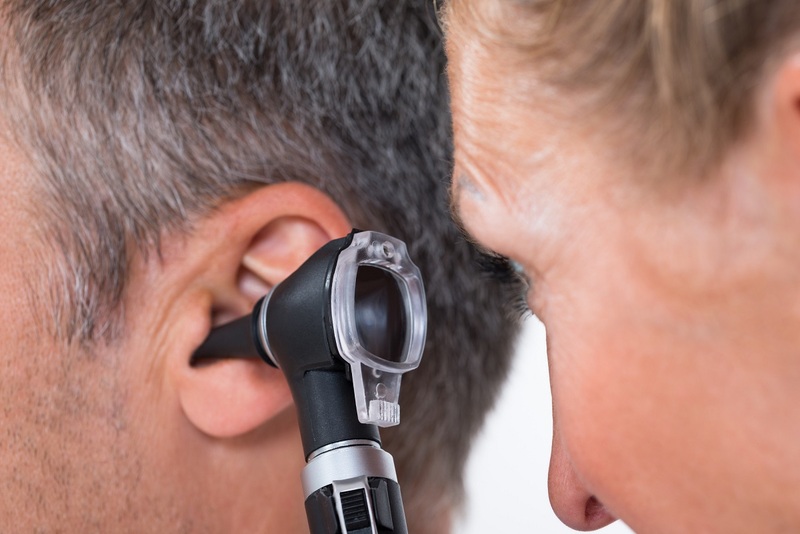 This services is run by NHS qualified audiologists and we employ some of the most experienced specialists, many with more than 25 years NHS experience behind them. The service is seamless with the NHS and patients are unaware that it is a private provider who is managing their hearing problems or hearing aids. Patient feedback is highly satisfactory with over 99% of patients deeming the service as good or excellent. 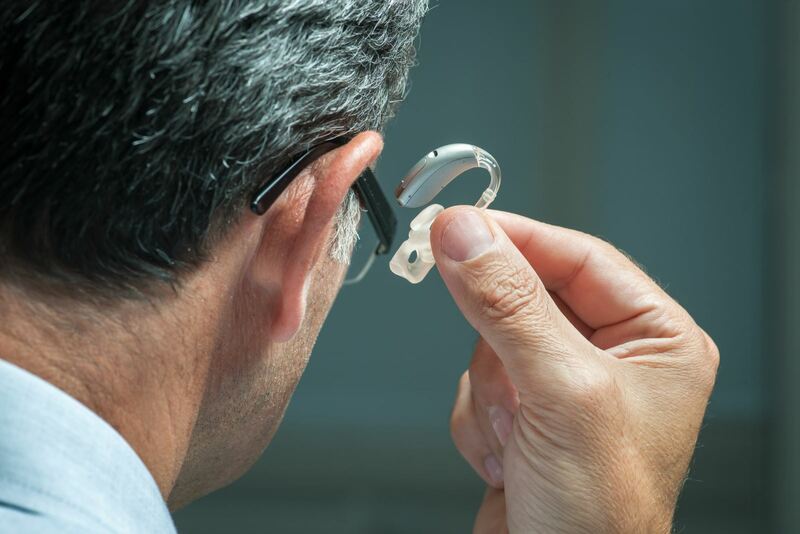 We offer a wide range of high quality digital hearing aids form several manufacturers in order to increase patients choice and the service is supported by Real Ear Measurement (REM) technology to ensure the fitting specification is optimised. The services is practices based and host practices receive and percentage of the NHS tariff price in return for their hospitality. The services offers patient choice, in the familiar setting of their own GP practice with a minimal wait time for assessment, fitting and follow up and has been used by hundreds of GP’s and tens of thousands of patients since 2005. IDC has the coveted NHS AQP status and we are the only occupational Health provider who has the ability to provide a direct access service which is chargeable to the NHS. This service takes direct access audiology to the next level as following triage we are able to purchase, fit and back charge the NHS with regard to adult hearing aid services. This service underpins our reputation for audiology services in the occupational health sector as our experience, qualification and credibility in this field will far out weight that offered by any other provider in the occupational health sector. 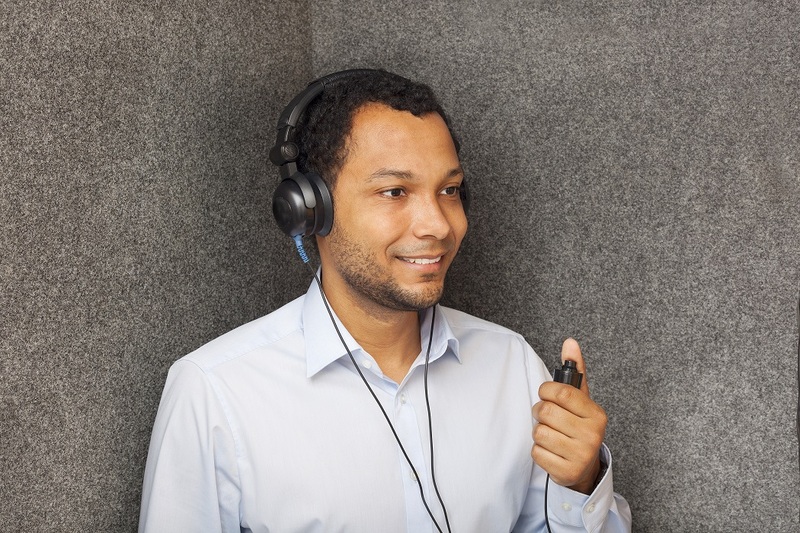 Indeed occupational health providers will refer to our service by way of unsatisfactory audiometry findings and we will advise on any follow on clinical requirement.